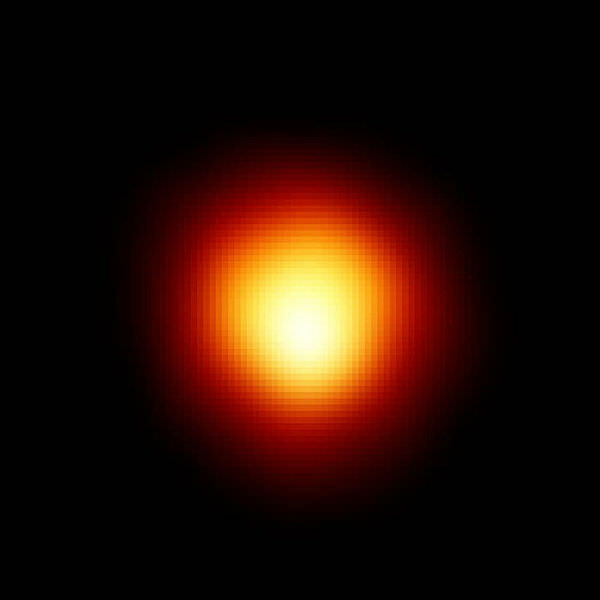 This week we find out the distance between Betelgeuse and Bellatrex, how astronomers measure distance between objects, the possibility that an object could mess up the Earth’s orbit, and the reason for different sizes of stars. If you’ve got a question for the Astronomy Cast team, please email it in to [email protected] and we’ll try to tackle it for a future show. Please include your location and a way to pronounce your name. Distance in Space, Changing Earth’s Orbit, and Different Sized Stars – Transcript and show notes.